I made a very simple animation, and with camera movement, the beveled edges appear as if they are cut into. How can I fix this? I am rendering with blender render. Browse other questions tagged rendering blender-render bevel motion-capture or ask your own question. 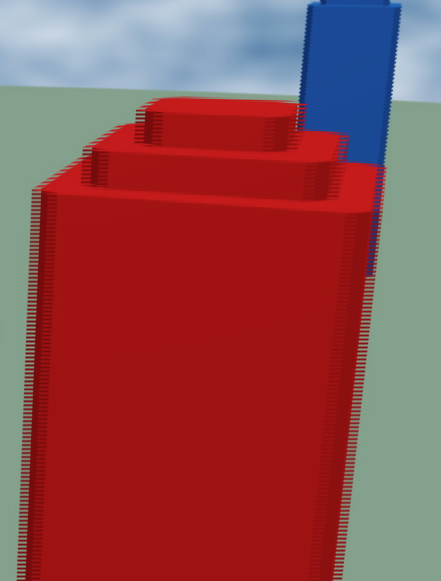 Rendering Output suddenly not working? How to force an object into the render border?